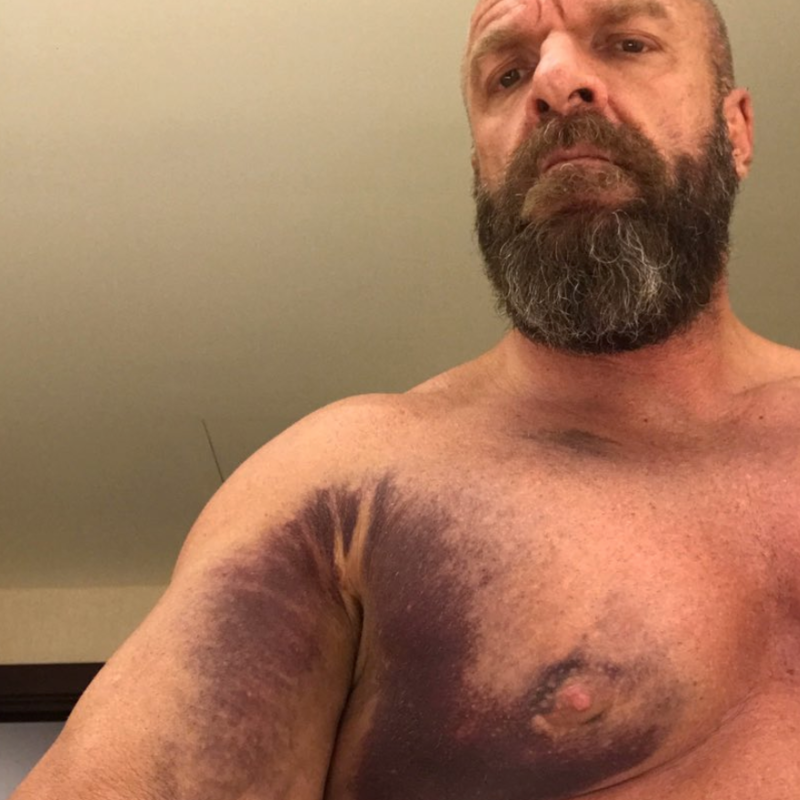 Triple H has been in the wars of late, injuring himself WWE's Crown Jewel event in Riyadh, Saudi Arabia last week. Triple H teamed up with old stablemate Shawn Michaels to face the Brothers of Destruction Kane and The Undertaker at the pay-per-view event. WWE’s Executive Vice President of Talent, Live Events and Creative is expected to be on the sidelines for a spell following the surgery.